This weekend, Brooklyn-based members of the AP community open up their studios to the public as part of Bushwick Open Studios. 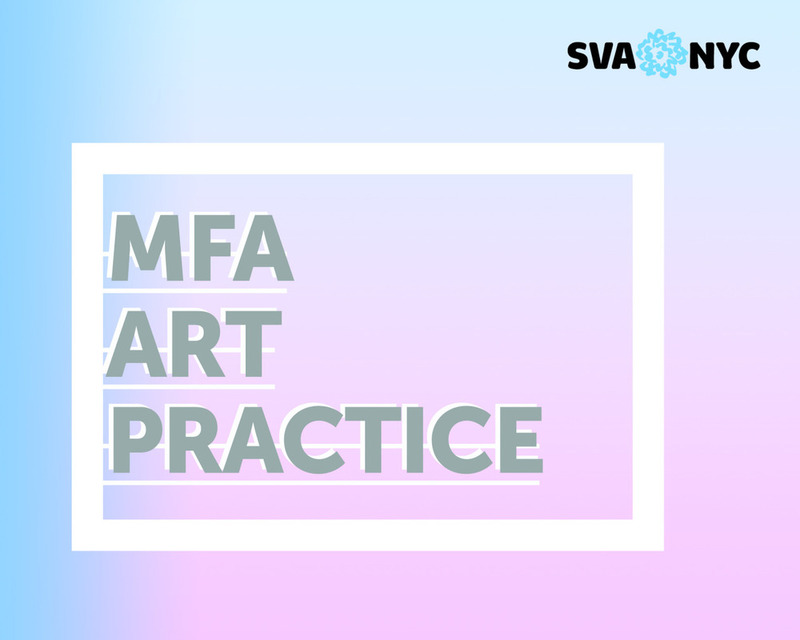 MFA Art Practice will be hosting an online information session tonight, November 17th, at 6:30pm EST! Follow the link to the session to hear all about our program, goals, and facilities from our Chair David Ross, Director of Operations and Faculty Member Jacquelyn Strycker, Faculty Member Robin Winters, and current participant Sarah Grass. See you there!